Specialising in Healthcare, Childcare, Business, Training and Development. CTEC Training & Education Centre is a leading provider of certified and customised training in the South East. Specialising in Healthcare, Childcare, Business and Training and Development, we offer a range of part-time, flexible training programmes to help our learners gain the recognised qualifications that employers are looking for. Our courses are certified by QQI, the Irish Computer Society and Accounting Technicians Ireland (ATI). As part of our commitment to quality assurance, we confirm that our organisation complies with the Governance Code for the Community, Voluntary and Charitable Sector in Ireland. 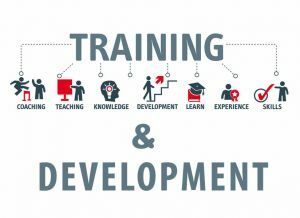 CTEC develop and deliver training programmes in response to the training and educational needs of our customers in line with the ethos and principles of adult and community education. We provide training programmes of the highest quality for those who are educationally disadvantaged and ensure equality of access to all CTEC training programmes. CTEC support potential course participants to source funding from various agencies set up to assist in further education and training. We deliver training in a friendly, non-threatening atmosphere and provide students with a positive learning experience the encourages lifelong learning. We allow participants to learn at their own pace and we respect the skills, strengths and diversity of our learners. CTEC works in cooperation with other local agencies and we endeavor to secure funding for training courses from local, national and European agencies and the Irish Government for those in long-term unemployment. We work in close liaison with local employers and other adult and further education training providers to ensure progression routes for participants from all our training programmes. CTEC Training & Education Centre tutors teach using a learner-centred, adult education philosophy. We hope that not only will you gain knowledge and new skills, but that you will also enjoy the learning process and be encouraged to continue with your studies. Many of our graduates return again and again to further their studies and gain additional valuable qualifications. If you feel you need additional support with your studies, please discuss this with your Tutor. 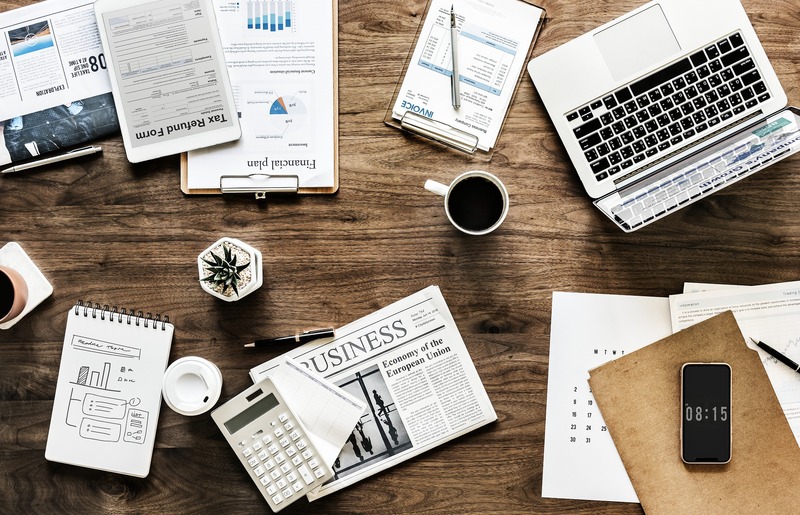 CTEC is pleased to offer individual and small group tutorials when possible to ensure you have the maximum opportunity for success in gaining certification. If you need additional time to complete assessment work, discuss this with your Tutor who can advise you, as assessment deadlines differ from course to course. Learners can avail of up to date computers – all with Broadband Internet access – to help them with their studies. Please check times and availability at Reception. Complimentary tea and coffee is available in the open plan canteen area where you can relax and make new friends during breaks in your course. CTEC’s Manager and Training Manager are on hand to discuss your course choices with you so that you can get the most benefit from your time at the Centre and progress in your chosen career path. If you have any specific special needs that we can address that will help you during your course, please ensure you list these on your booking form and we will do our utmost to ensure you have everything you need.